Did you hear that Oxygen is dating Magnesium? OMG! (get it) I hear they have great chemistry. (bada bing!) Ok bad humor aside, it is estimated that 80% of Americans are magnesium deficient. Several studies have shown magnesium can benefit your blood pressure and help prevent sudden cardiac arrest, heart attack, and stroke. I believe it is the most valuable supplement you can take. Magnesium also plays a role in your body’s detoxification and therefore it is important for helping to prevent damage from the environment. Even glutathione, your body’s most powerful antioxidant, referred to as “The master antioxidant,” requires magnesium for its synthesis. Not to sound like a drop commercial, but are you fatigued, have constipation, headaches, depression, or poor concentration? Being tired and depressed because you can’t have a great bowel movement is no way to go through life! 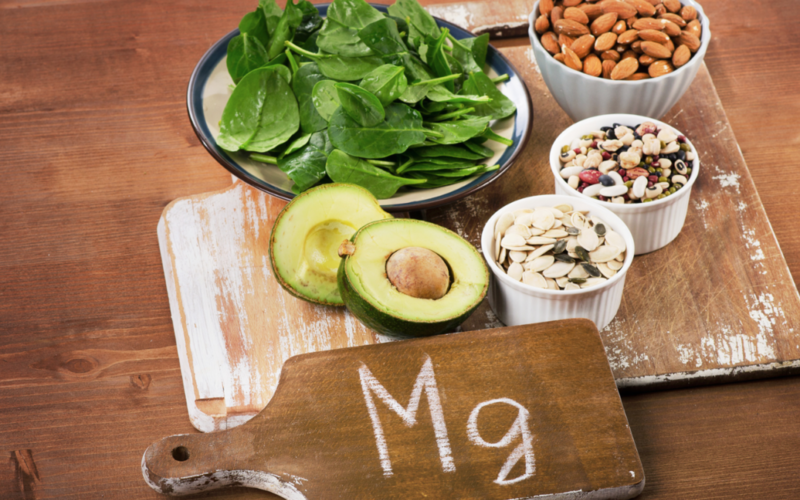 You probably need to restore your body’s proper magnesium levels. Remember how I talk about “Balance” in your life, in my other blogs? Well, same story, different verse here. You can start today and achieve proper chemical balance, in your body, and stride on down the path to simple wellness. Kid car pools, piano lessons, dinner on the stove, work assignments, STRESS!! Did you know you can mitigate some of that stress, you pick up on a daily basis, with magnesium? 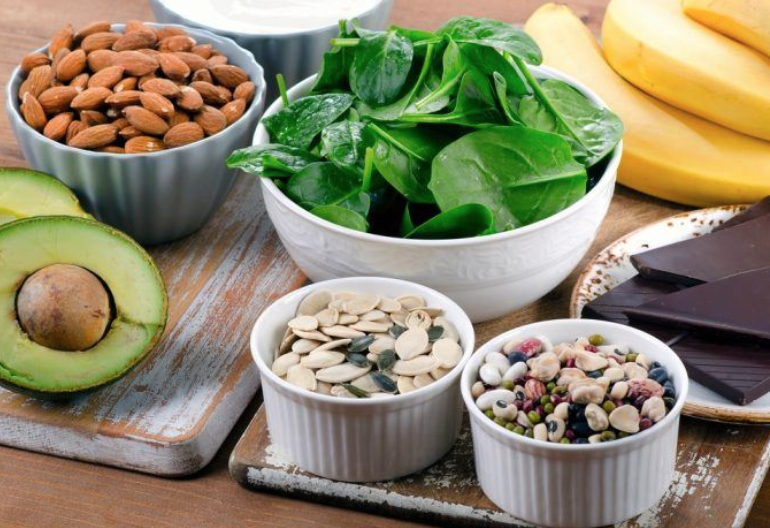 Stress consumes magnesium, so it is imperative that you are cognizant of your level and make the proper adjustments to your diet and consumption. How do you do that? Diet – eat magnesium rich roods like seafood, (especially oysters & kelp), dark chocolate, leafy greens, avocado, bananas, nuts, and seeds. Take Epsom salt baths – use 1-2 cups Epsom salt, 1 cup baking soda, and (10) drops essential oil of your choice (optional). To learn more about the benefits of essential oils, click here. Take magnesium supplements – My preferred brand (not an endorsement) is Jigsaw Magnesium w/SRT. Please note: Supplement with B6, IF using a different brand – Jigsaw includes B6 in their magnesium. Start with the minimum dose and increase slowly (when you begin to have loose stools, you have hit your limit – back off to the previous dose) **I am not a medical doctor or a registered dietician, so pease consult your physician if you have concerns or medical conditions that you are already being treated for…being balanced and well includes using your best judgement for your own body and seeking out quality care. So there is the scoop on magnesium, the eleventh most abundant element, by mass, in the human body, essential to all cells and some 300 enzymes. This is but one part of your journey towards a simple and balanced wellness of spirit and body and ironically…it is anything but elementary.